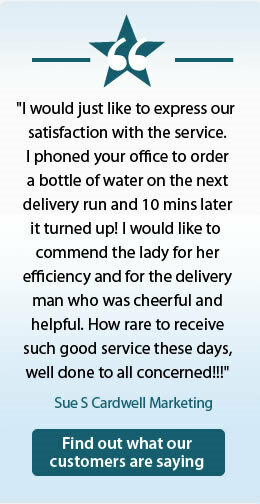 We work hard to supply one of the widest ranges of water coolers in the UK, underpinned by a level of expertise and customer service that is second to none. 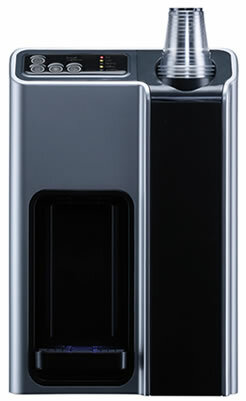 At Office Watercoolers, we aim to offer a solution for every environment and this makes us attractive to a wide range of different organisations, all with the same aim of providing high quality drinking water in the most efficient and cost effective way. Our range of dispensers can be suited to any location, provide various water options depending on your needs and also cater to different levels of demand. Whatever your requirements, we'll have a product and pricing plan to suit you. Small businesses that are just starting out through to large corporate enterprises, public sector organisations and charities. Our highly experienced team are on hand to provide more details and pricing information on any of the coolers in our range, you can call 0845 609 0902 or complete the short enquiry form below and we'll call you back.